Amazon is a retail juggernaut. Last year the company was responsible for 5% of total US retail sales (online and offline). Their growth and expansion seems unstoppable at the same time that we see other iconic retailers (Sears, JC Penney, Radio Shack, Payless Shoes, etc.) struggling to stay alive. 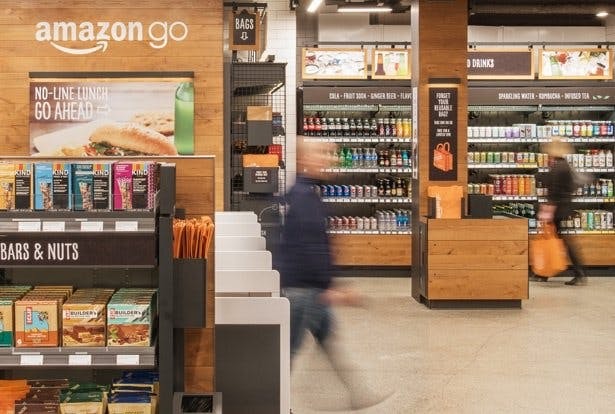 Given the convenience and potential for cost savings it’s easy to say that the future of retail is online and brick-and-mortar establishments are a thing of the past but this FastCompany article,”The Future Of Retail In The Age Of Amazon“, offers a different perspective. Fair warning – this is a fairly lengthy article but it provides a number of good discussion topics. The article starts by discussing the decline in traditional malls but talks about investments being made by the Mall of America to attract younger buyers. While online shopping has certainly contributed to traditional store closures, the article also claims over-expansion and lack of investment are significant contributors to decline as well. Even with all of the well publicized store closings there was still a net increase of 4000 stores in 2017 and a higher increase expected this year. 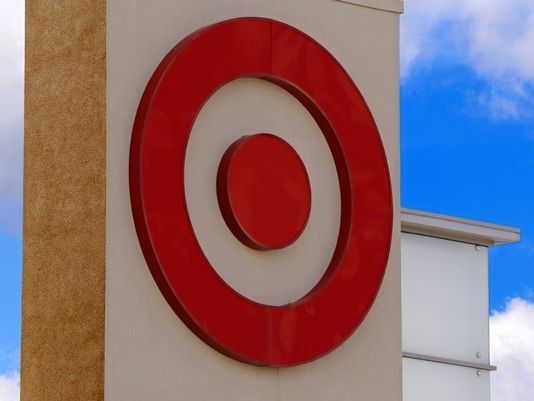 The article spotlights Target and talks about some of the investments they’re making to move back to partnered custom products and emphasize visual merchandising in their store design. 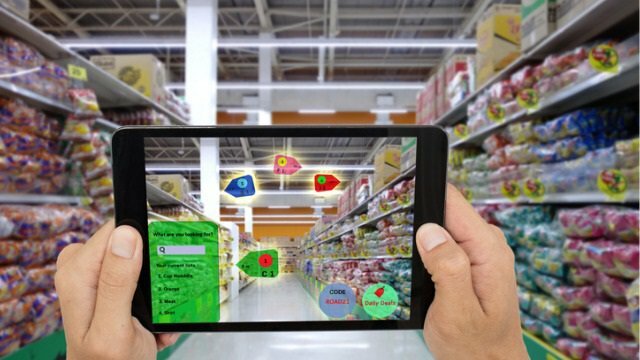 Much of the article alludes to the idea that a focus on the shopping experience can provide a unique value proposition that allows traditional retail to differentiate itself from online retail. Students do a surprising amount of traditional retail shopping and you can get some good discussions started when asking them to articulate why they choose to buy in-store as opposed to buying online. This week Amazon opened their prototype grocery store to the public. What’s so different about it? It’s entirely self-serve with no checkout process. Hundreds of cameras and sensors identify what a customer puts in his/her cart and automatically charges their account when they walk out of the store. More details can be found in this USA Today article. While the concept may not seem revolutionary, the experience is fairly disruptive as compared to the current grocery shopping paradigm. 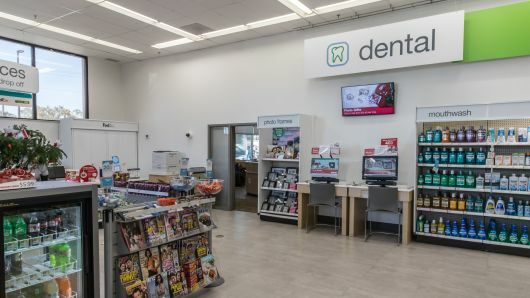 Not only does it require use of a specialized smartphone app, it also challenges decades of ingrained behavior – the checkout counter is the last step of the retail shopping experience. Amazon frequently pushes the envelope with new technologies and concepts. Some are a tremendous hit and others are spectacular failures. Which do you and your students think this will be? 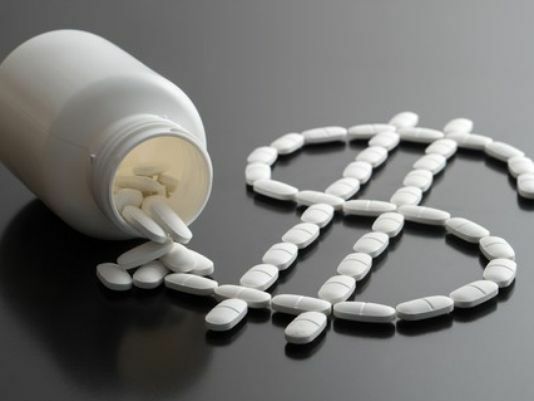 If you were responsible for a national rollout, how would you build your marketing plan? This concept will clearly appeal more to Innovators and Early Adopters and receive resistance from Laggards and the Late Majority. Can you effectively use that information to target a marketing campaign or is it impractical in this scenario?